Poland’s vice consul called Lviv "Polish city"
Vice consul of Poland in Ukraine Marek Zapur during a round table in Rivne stated that Lviv is a "Polish city". The department head of Rivne Museum of Local History Ihor Marchuk wrote this on his page in Facebook. According to him, the Polish diplomat reacted this way to the statement of the Ukrainian side in the discussion that in 1918-19, Poland occupied part of the territory of the UNR (Ukrainian People's Republic). 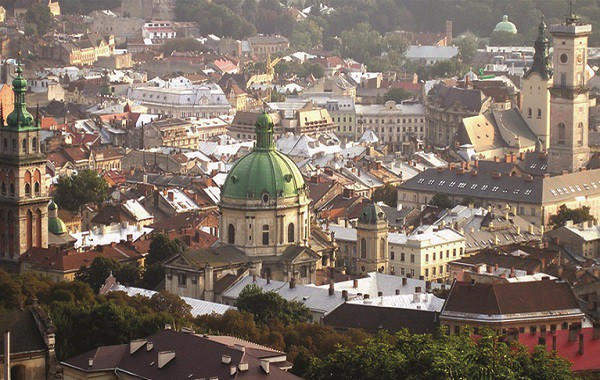 Zapur said that Ukraine at that time did not exist, and Lviv is a "Polish city". At the same time, he added that, by analogy with the conclusion of Ukrainian scientists on the occupation of part of the Ukrainian territory by Poland, it can be argued that Ukraine "occupied Crimea and Donbas." As it was reported earlier Poland for a long time unconditionally supported Ukraine in terms of its security, according to Polish Foreign Minister Witold Waszczykowski on air of Polish radio Trojka. However, recently Warsaw recognized that Kyiv "uses" it in the expectation that this support will never dry up.